Power system irregularities are possible. We may be able to see aurora as far south as Pennsylvania, Iowa and Oregon. 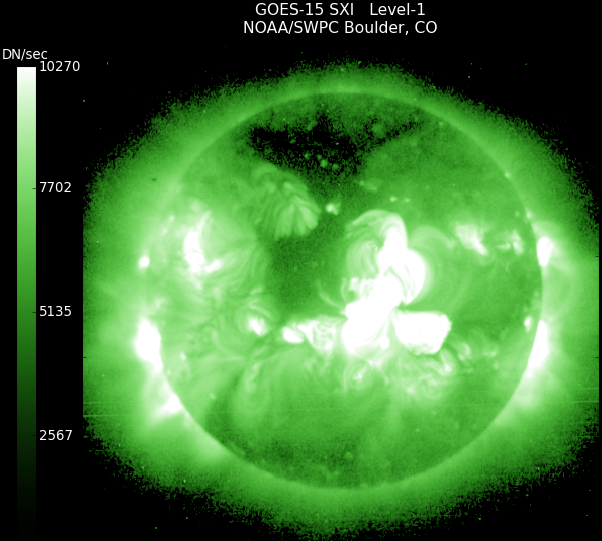 Make no mistake, there’s no reason to actually expect massive planetwide electric doom from the storm, but it’s worth noting that the Great Solar Storm of 1859 (also called the Carrington Super Flare), which struck a far less networked, electronic planet, was nevertheless a real sonofabitch on the few systems in place at the time. Aurorae were seen in areas that never normally witness the phenomenon and telegraph operators reported electric shocks and sparks flying from telegraph poles. Weirdly, some telegraphs even continued sending messages even after their power was shut off. Don’t fly, buy paper maps and don’t rely on satellites for a day or so, you’ll be fine. Also don’t be an astronaut.